If you have, or are expecting, a new pet to complete your happy home, this is a time of excitement and preparation. The arrival of an adopted fur friend is one that is a mix of enthusiasm, anticipation, and all-the-feels you can expect when you add to your family. This first few months is also prime time for preparing your new pet for a life of health, happiness, and general wellbeing. There is no time like the present to get a sense of the tasks ahead as you make a pet wellness plan. How do you do this? Your OVRS team is here with some tips for getting your new pet ready for that incredible life! Pet environmental enrichment has become critical in encouraging smarter, healthier, and better behaving pets. 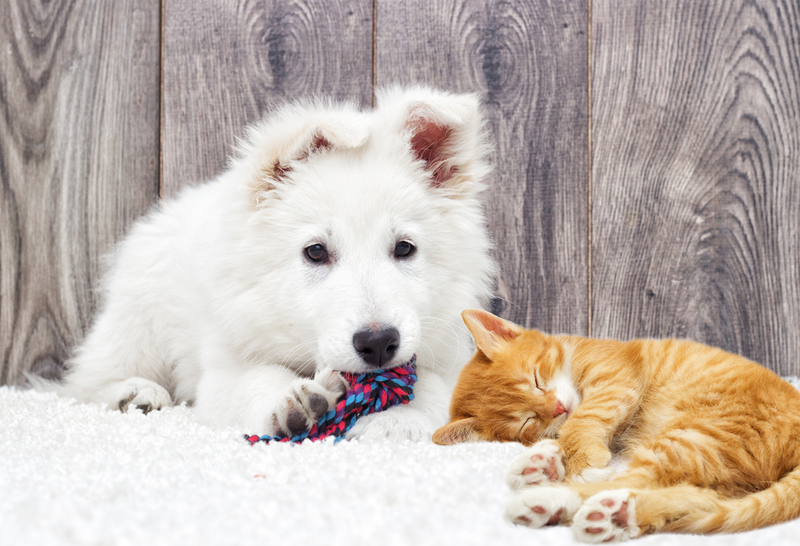 Enrichment engages your pet mentally and physically, and is necessary for reducing the anxiety, boredom and frustration associated with being indoors. The concept of enrichment doesn’t have to be a complex one. 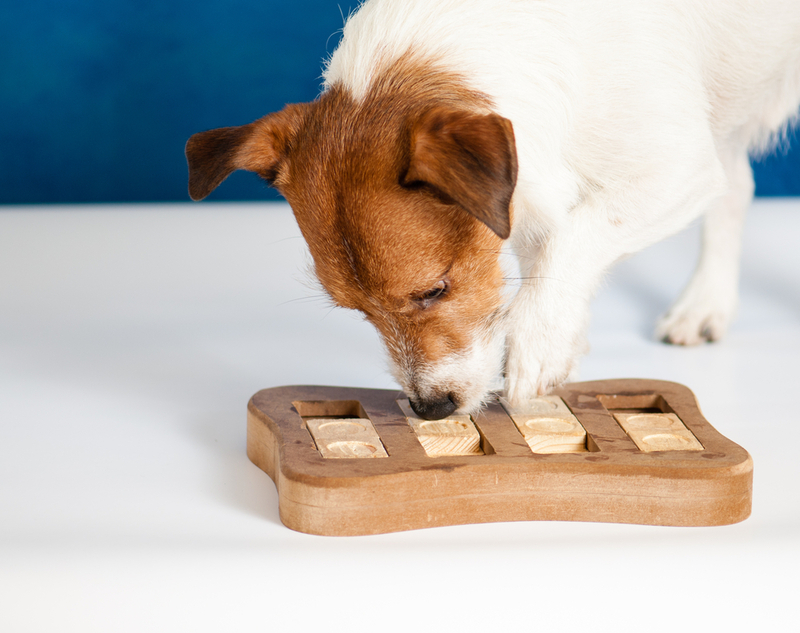 There are many simple ways to implement an indoor pet enrichment program of your very own. The team at OVRS is here to help guide you through some of these options. Brr! When Michigan’s winter comes, it can be a frosty, sleety mess. 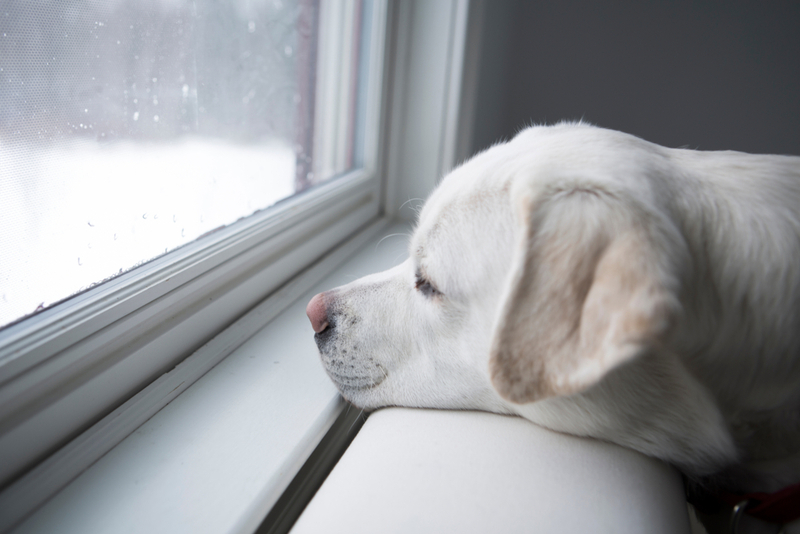 Even during those cold months, an active dog or cat will still need to get some exercise and mental enrichment. After all, you know how tired the same-old, same-old can be when you’ve exhausted all of the TV channels and cleaned out all of your closets. What crowd-loving canine (or curious cat) doesn’t love to be the center of attention during any festivity? 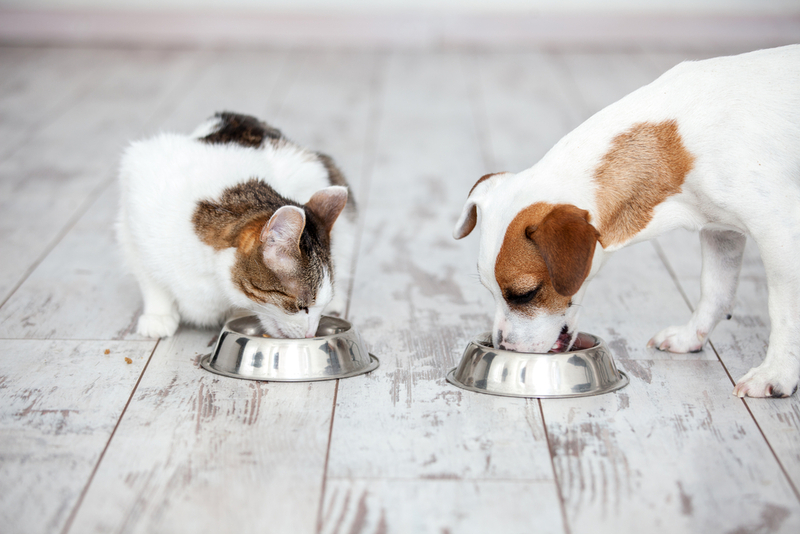 Some pets are highly socialized and enjoy all of the pats and treats, while others are curious or want to take advantage of food opportunities. Other pets may feel anxious or overwhelmed by the noise and the crowd. This holiday, ask yourself whether your pet should be part of the reveling, or whether you should make other arrangements. 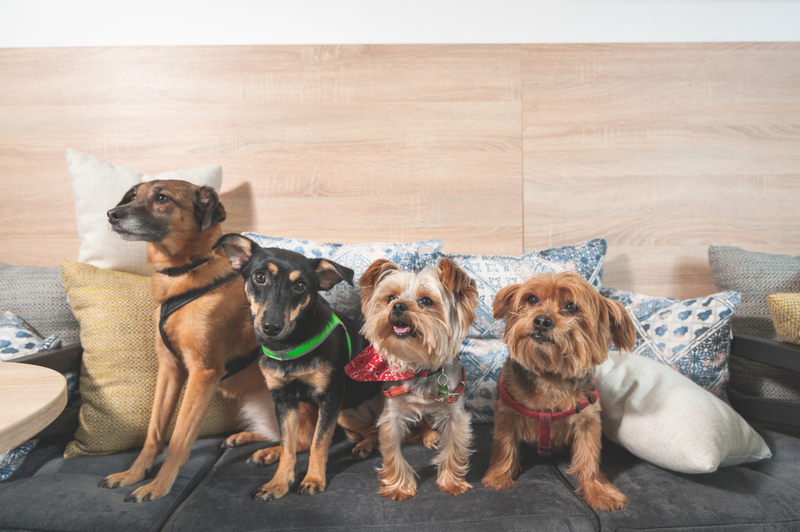 Think ahead about your pet and plan how to keep pet safe during parties while you focus on your guests. 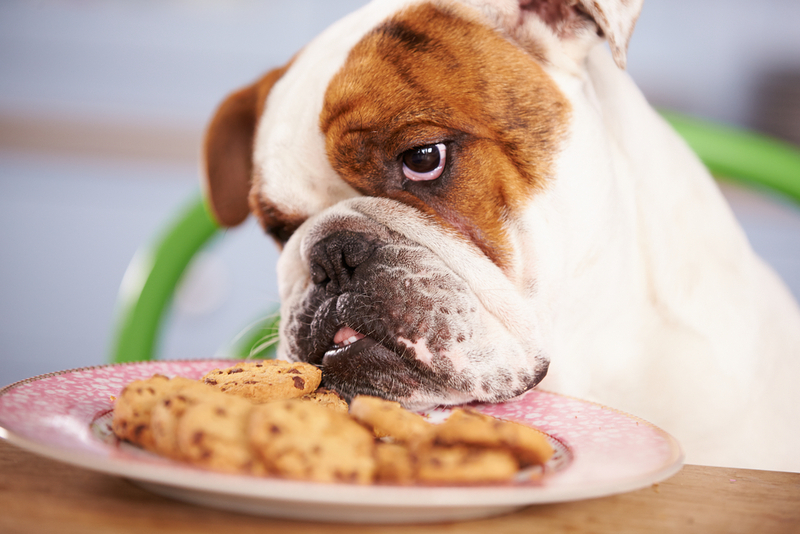 Here are pet-safe party tips from the team at OVRS. Is your pet the pet who has everything? Does he have more toys in his toybox than your kid does? If so, you are in luck. 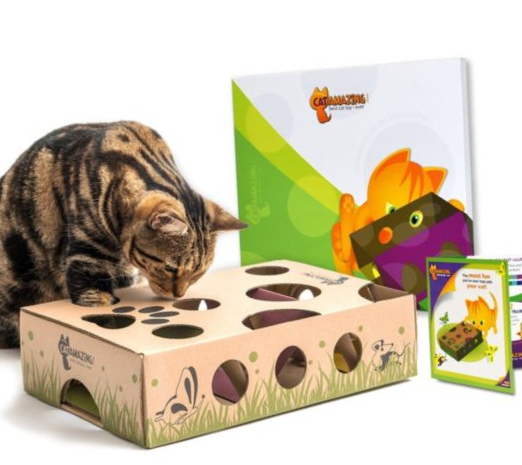 Each year, manufacturers up the ante on pet games, accessories, treats, and so many more items. 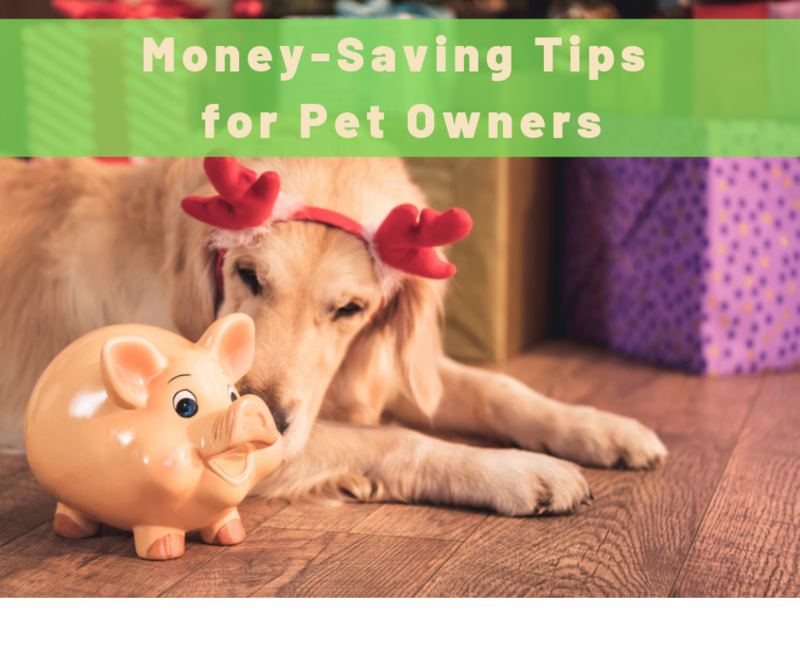 Even if you are a more discerning and frugal pet owner, there are several new items that may pique you and your four-legged’s interests. From boredom busting to snuggly, we’ve sourced some of the most amazing pet gifts, just in time for the holidays. The holidays are a time of joy and merriment, where loved ones gather to exchange gifts and make memories. There’s food, family, decorations, and stress. No wonder the holiday season sees a spike in the number of pet emergencies we see. During the midst of the celebrations and festivities, your curious pet may be up to, or more appropriately, in to something they shouldn’t. 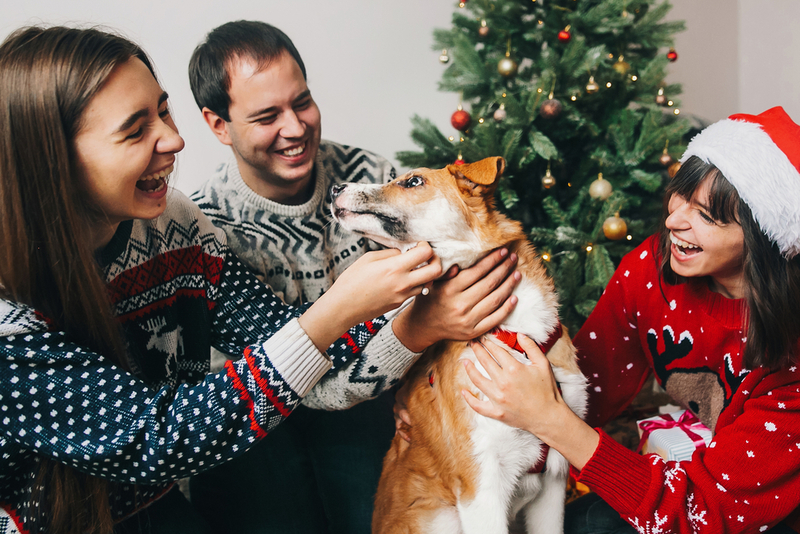 Let’s look at how you can avoid a pet emergency this holiday and keep the happy in Happy Holidays. Thanksgiving is just around the corner, and most of us are anxiously awaiting all of the delicious foods. The turkey and gravy, the stuffing, the fluffy rolls fresh from the oven, and – oh boy – the pumpkin pie! Thanksgiving is truly a time for giving thanks for all of our bounties, including the delectable dishes. 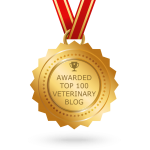 Unfortunately, the holiday season is also rife with pet emergency cases relating to pancreatitis and other gastrointestinal problems. 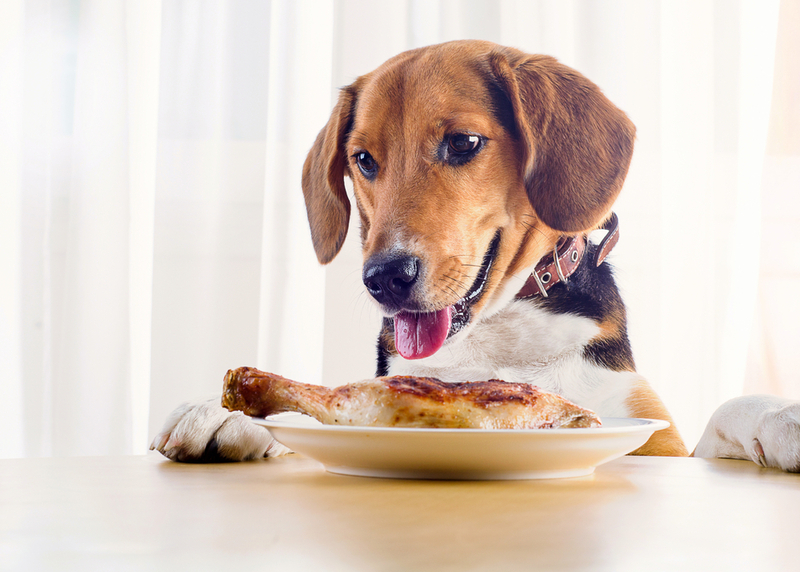 Your friends at Oakland Veterinary Referral Services want to explain why pet pancreatitis is a serious emergency that should give you pause before letting Fido partake in the holiday feast.